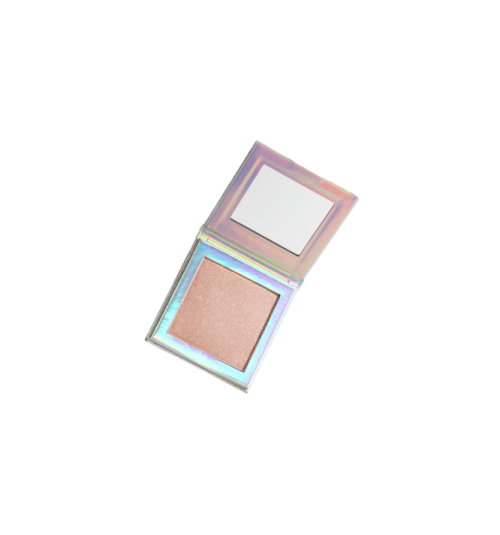 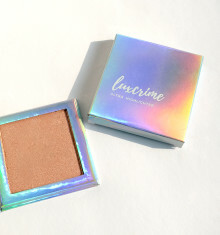 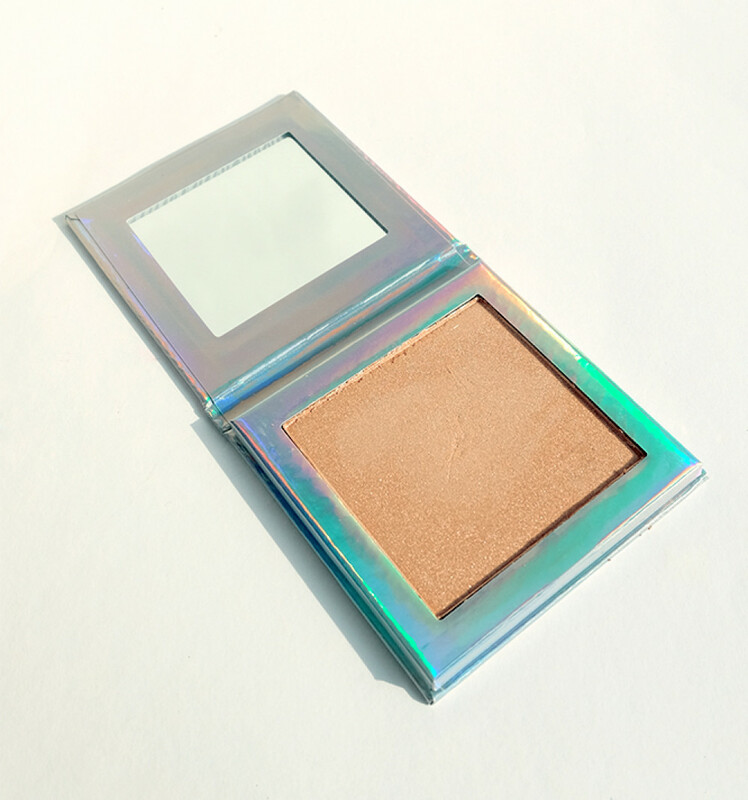 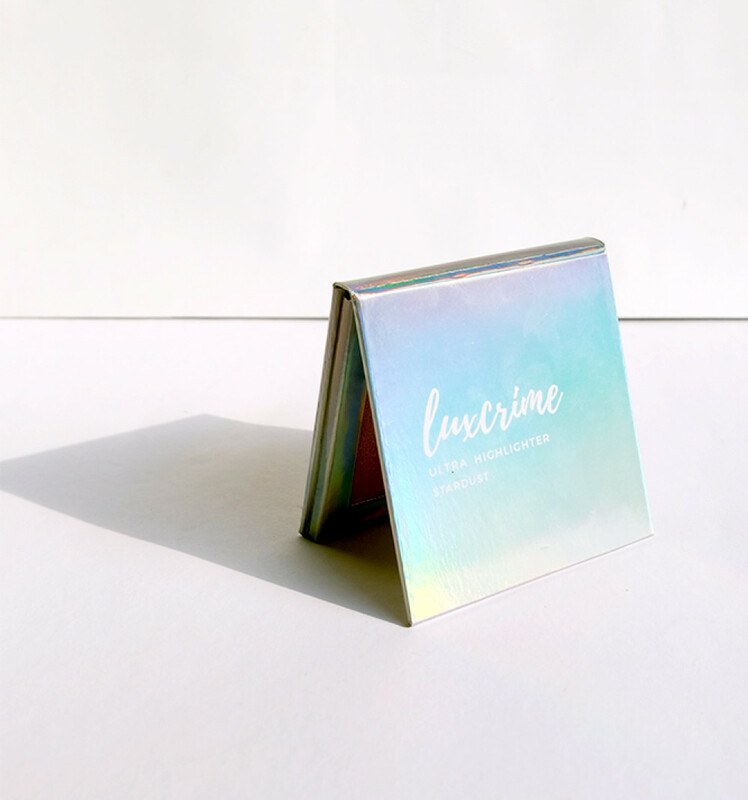 Luxcrime Ultra Highlighter is the essential product for your last touch of makeup. inspired by flaming objects that you can see from far away, this highlighter was made to show off your glowing makeup. 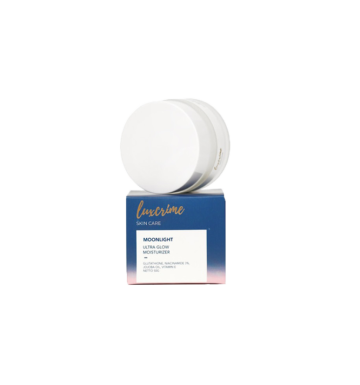 Aqua, Cyclopentasiloxane, Glycerin, Niacinamide, Dimethicone/ Polydimethylsiloxane, Trehalose,Jojoba (Buxus Chinensis) Oil, Caprylic/Capric Triglyceride, Propanediol, Butylene Glycol, Ethylhexyl Methoxycinnamate, Glyceryl Stearate, PEG-100 Stearate, Sunflower Seed Oil/ Helianthus Annuus Seed Oil, Vitis Vinifera (Grape) Seed Oil, Oryza Sativa Bran Oil, Cetyl Alcohol, Glyceryl Stearate SE, Isostearyl Isostearate, Stearic Acid, CI77891, Aluminum Starch Octenylsuccinate, Butyl Methoxydibenzoylmethane, Cetearyl Alcohol, Benzophenone-3, DMDM Hydantoin, Methyl Methacrylate Crosspolymer, Triethanolamine, Ceteareth-20, Bisabolol, Tocopheryl Acetate, Sodium Acrylates Copolymer, Sodium Benzoate, Phenoxyethanol, Polyacrylamide, Phospholipids, Potassium Sorbate, C13-14 Isoparaffin, BHT, Carbomer, Disodium EDTA, Dimethicone/ Vinyl Dimethicone Crosspolymer, Lecithin,Triethoxycaprylylsilane, Aluminum Hydroxide, Ethylhexylglycerin, C9-11 Pareth-6, Arbutin, Citric Acid, Sodium Sulfite, Acetyl Tyrosine, Saxifraga Sarmentosa Extract, Paeonia Suffruticosa Root Extract, Aminopropyl Ascorbyl Phosphate, Scutellaria Baicalensis Root Extract, Glutathione. 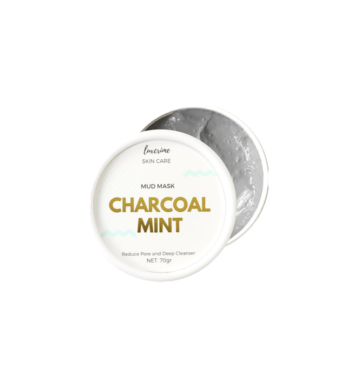 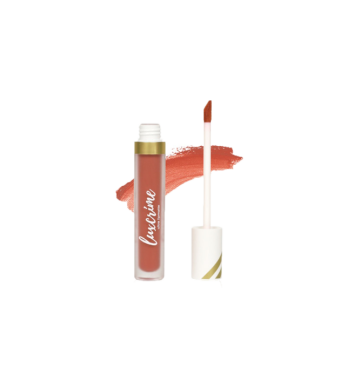 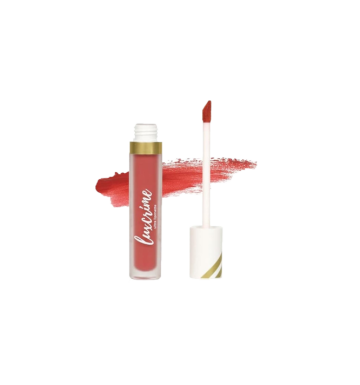 Apply on your cheek bone, brow bone, nose's bridge, and inner corner of the eye and you ready to glow up to the space.